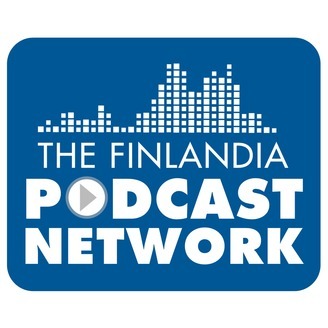 The Finlandia Podcast Network is a series of four podcasts produced by Finlandia University telling the many stories of FinnU! 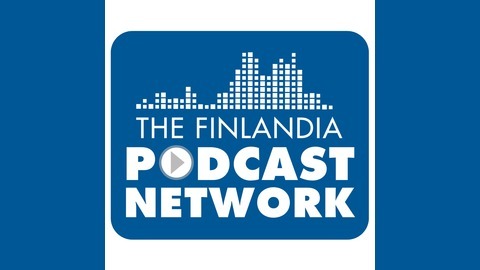 This week Baseball Coach Evan Brandt joined host Rick Allen for This Week in Finlandia Athletics. Brandt discussed key games to date including their first win in the WIAC against UW-Stevens Point and hard-fought losses against always tough opponent UW-Whitewater. Brandt dives into the individual play of Joey Krug and his record-breaking season and quality play of Ben Loya and Shawn Knutson. The episode finishes up by previewing road games this weekend in Platteville, Wis. against UW-Platteville and offseason plans that include recruiting and player development plans.